Sunwayman, formerly known as Sunwayled, is a flashlight manufacturer based in China. It was founded by Andy Xie and previously manufactured lights for other companies before making its own line of lights. 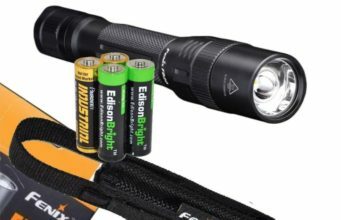 The company specializes in compact flashlights, the aim being to provide the greatest amount of light output possible while keeping the package small, sleek, and portable. 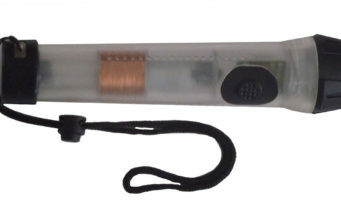 Many Sunwayman flashlights models use an innovative magnetic control system. This gives the user the ability to select infinite brightness levels simply by twisting the flashlight’s bezel. This fully-variable ability is in contrast to the approach most other manufacturers adopt of providing modes with different levels of intensity. The company’s website states that their core values are humanity, integrity, innovation and refinement. 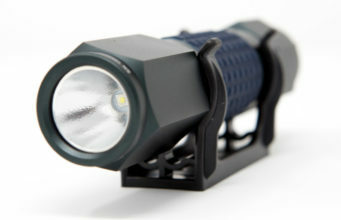 $109.00 Lumen Output: 1-190; Turbo: 500. 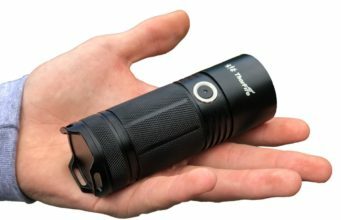 $71.00 230 Lumens Ultra Compact Magnetic Control.